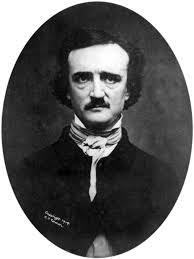 You’ve read Edgar Allan Poe’s terrifying stories. You can quote “The Raven.” But, how well do you know Poe? Literacy Connects has teamed up with our partners to provide everything you need to get and stay connected to Poe. From school child to scholar, we’ve got you covered.